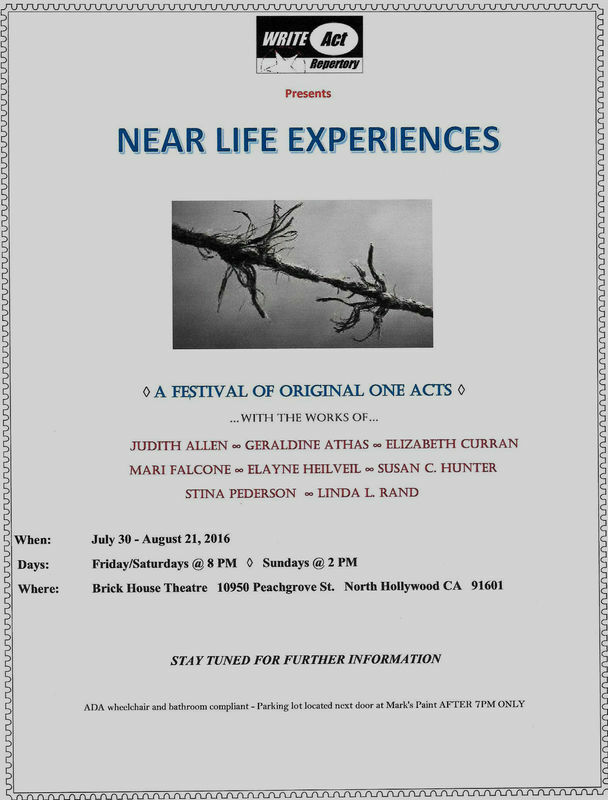 Linda’s awards for her original plays include Broken Limbs and Nothing But A Real Christmas. Just Another Sappy Slap Happy Face was produced off, off Broadway. 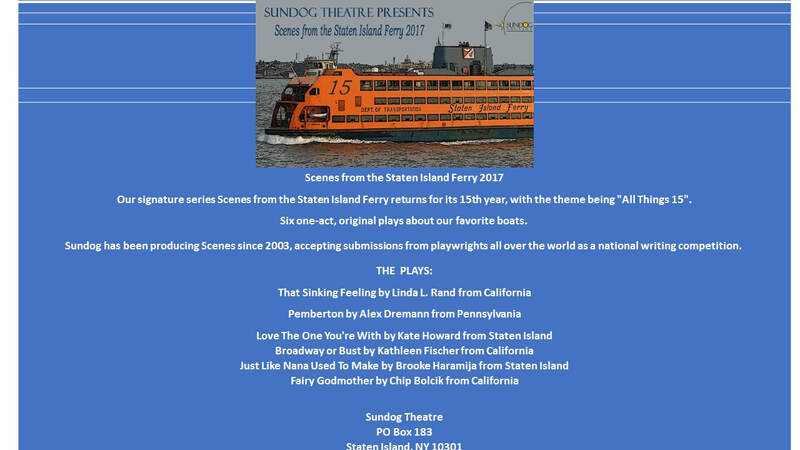 She recently had her short comedy That Sinking Feeling produced in the 15th Annual Scenes From the Staten Island Ferry in NY. Her one act The Fat Lady Ain’t Hummin’ was given honorable mention and production in The Ellen Idelson Competition. 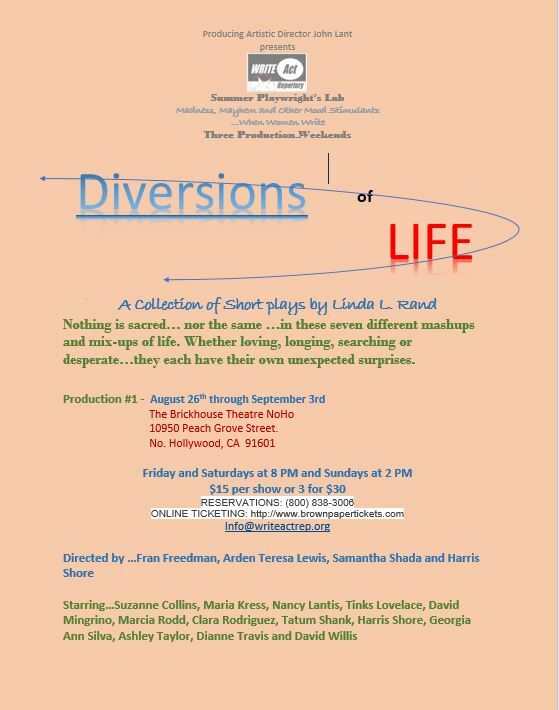 She had a full production of seven of her original ten-minute plays in a series called Diversions of Life performed in the NoHo theatre scene to critical acclaim and packed audiences. 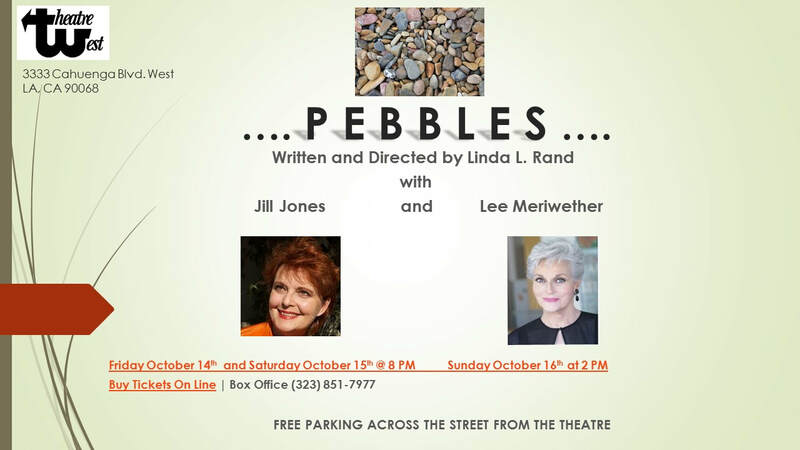 She’s also had workshop productions of several other short plays The Jeopardy Curse, Pebbles, Rising To The Occasion, Chelis In Blunderland, In The Shade of The Old Oak and You’re Never Too Old For Polka Dots presented at Theatre West in Hollywood. 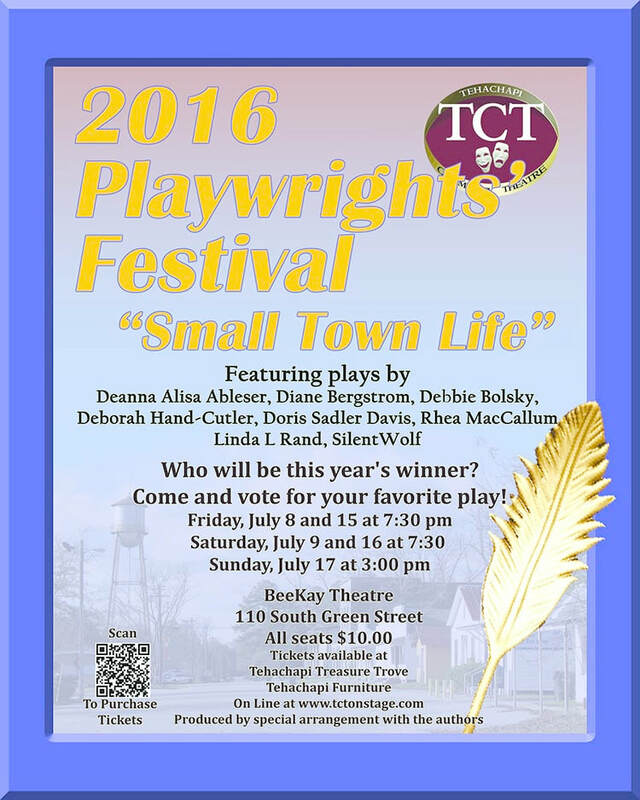 Her short drama Heart Choices was selected for production at the BeeKay Theater while another short, The Tracks Stop Here, was running at the same time at Write Act Rep in NoHo. Several of her monologues have been presented in festivals to audience acclaim. 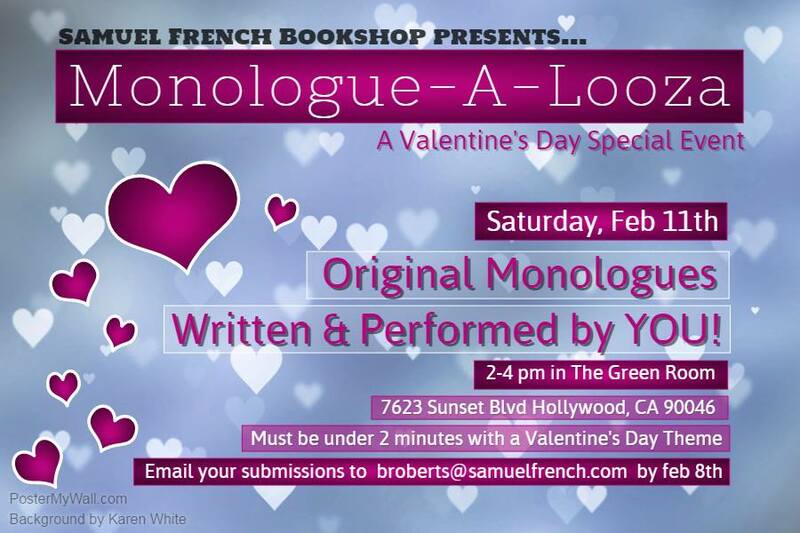 Her short plays and monologues have been included in several readings series at Samuel French, Inc. in Hollywood, California. Her staged readings of other full lengths are too many to list. She’s a member of SAG/AFTRA/AEA, ALAP (Association of LA Playwrights) LAFPI (LA Female Playwrights Initiative) The Dramatists Guild of America and a founding member of At Rise: Playwrights. She has been published in ArtAge Publications.